More than half of the farmers registered for the event this year will be hosting for the first time. A follow-up survey of people who attended a Leaf Open Farm Sunday (OFS) event found the visit made 91 per cent of visitors more appreciative of the work farmers do. About 89 per cent said they also felt more connected with farmers with 73 per cent now actively on the lookout for British produce. The results came not long after Defra Secretary of State Michael Gove told the Oxford Farming Conference OFS was a ‘great public initiative’ which helped ‘reconnect urban dwellers with the earth and secure consent for investment in the countryside as well as support for British produce’. LEAF OFS manager Annabel Shackleton said: “At Leaf we totally agree with the Secretary of State that public access is a public good. 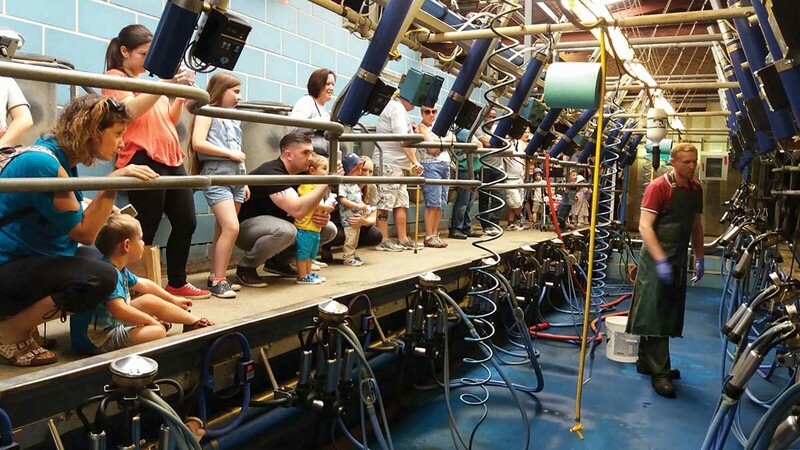 Ms Shackleton urged farmers to take part this year on June 10 after 84 per cent of 2017 visitors said it had changed the way they thought about farming. 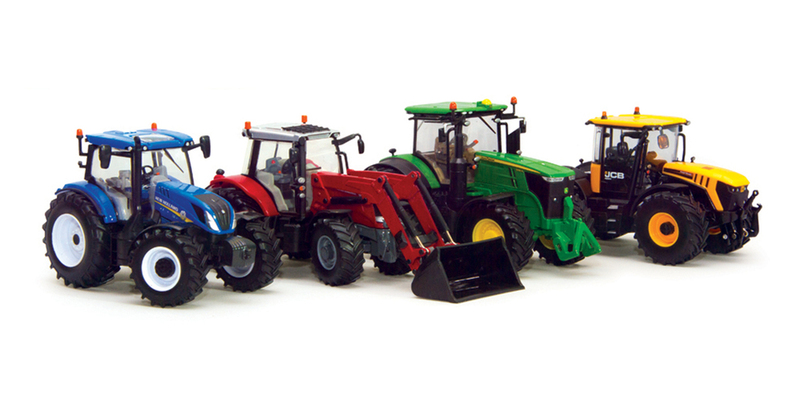 Registration opened in November and so far 55 per cent of farmers registered will be taking part for the first time. “The benefits of LEAF Open Farm Sunday are proven and extensive and for farmers it is one of the best possible ways to show the public what you do and to encourage them to support British farming by buying British produce,” Ms Shackleton said. 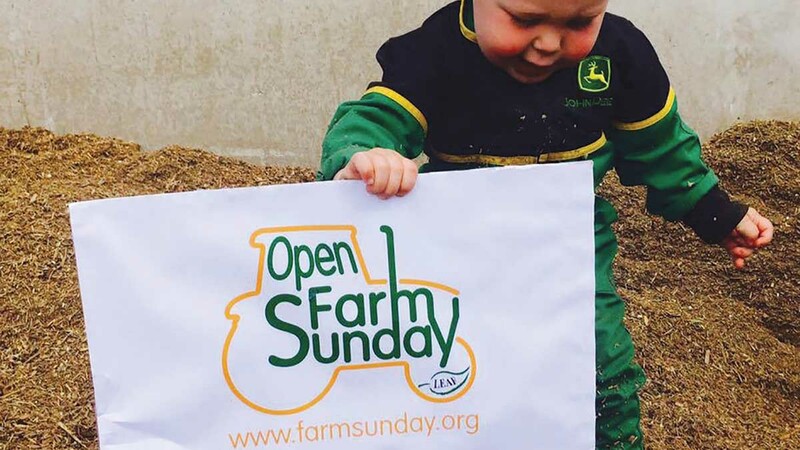 Ali Capper, who runs Stocks Farm on the Herefordshire-Worcestershire border and opened her gates for the first time last year, added: “There is no doubt Leaf Open Farm Sunday is a fantastic way to raise your local profile. “We had a lot of stimulating discussion and questions around values, prices and costs; visitors genuinely wanted to understand the farm’s relationship with customers. To register for OFS 2018, click here.